By using VPN.cc servers you can not only disable all the IP based restrictions for certain websites and services such as Netflix, YouTube, BBC and Co. but you can also disable restrictions for services like Facebook, Twitter, Instagram, Snapchat, Google and others that might be in place at your office, school or the country you are currently located at. 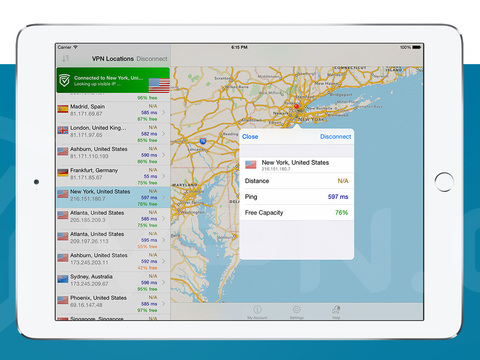 No more virtual borders and no speed or download limits with our VPN.cc servers! 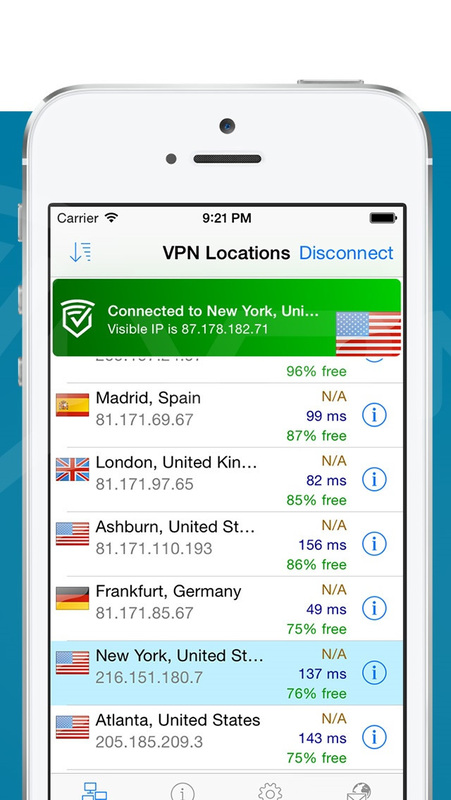 VPN.cc reroutes and encrypts your whole internet traffic through our worldwide VPN (Virtual Private Network) infrastructure. 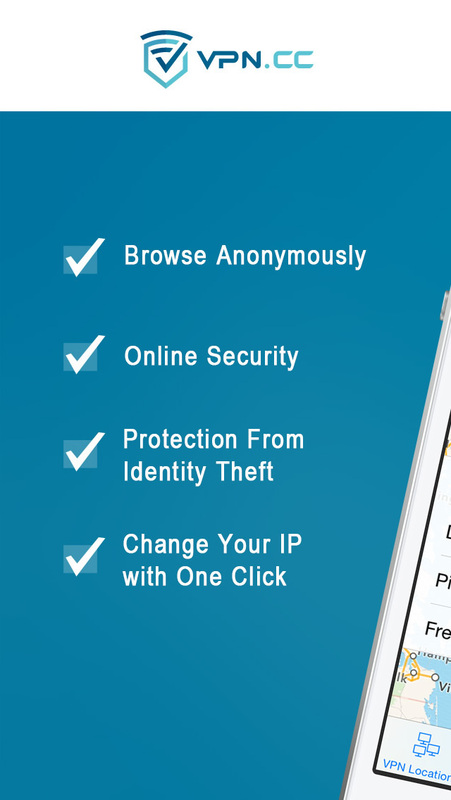 Protect your privacy using VPN so you don’t have to worry about things like identity theft, surveillance and your internet privacy anymore. 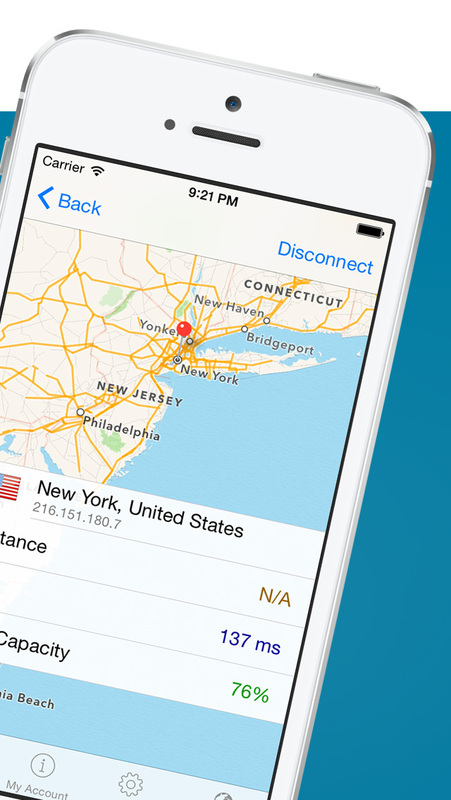 Cover your tracks in the internet using VPN – don’t give your data away for advertisers and others to exploit them! Your privacy is safe with us – full speed, no limitations, anonymous and without borders! • Monthly payment: 8,99 USD per month. The subscriptions gets renewed at the end of the month, if not cancelled. • Payment every two months: 14,99 USD per two months (~7,49 USD per month). The subscriptions gets renewed at the end of the second month, if not cancelled. • Payment every half year: 44,99 USD per half year ( ~7,49 USD per month). The subscriptions gets renewed at the end of the sixth month, if not cancelled. • Payment every year: 79,99 USD per year (~6,66 USD per month). The subscriptions gets renewed at the end of the twelfth month, if not cancelled.